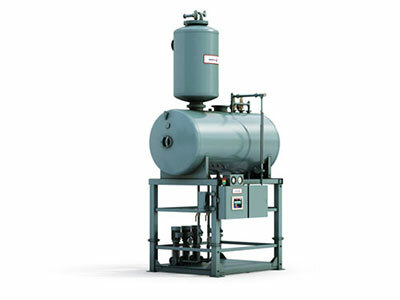 Removes oxygen and other dissolved gases in the boiler feedwater including carbon dioxide. 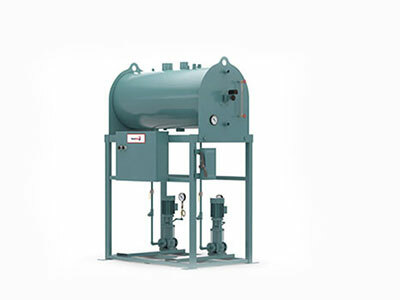 Reduces chemical and boiler blowdown costs while protecting the boiler and system from corrosion. 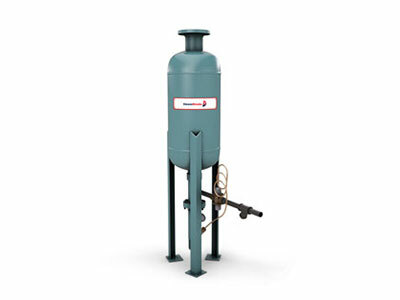 Maintain efficiency and prolong the life of boiler when a deaerator is not practical. 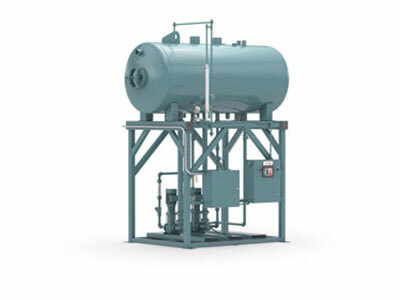 We can customize any system to your application. 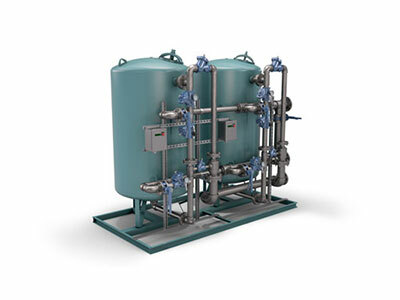 Helps to improve energy efficiency, reduce chemical costs, reduce make-up water costs, reduce sewer system disposal costs and meet environmental regulations by returning condensate back to the system. 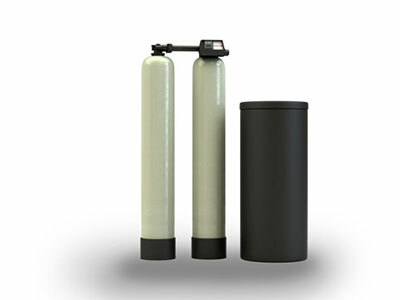 Dealkalizers remove the majority of bicarbonate alkalinity in softened water supply. 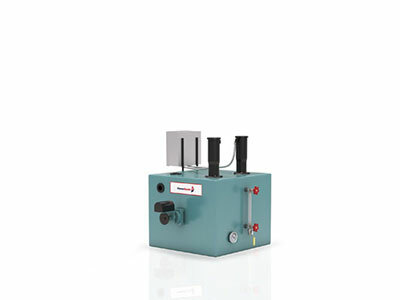 This controls formation of carbon dioxide in the boiler, the major cause of condensate line corrosion. 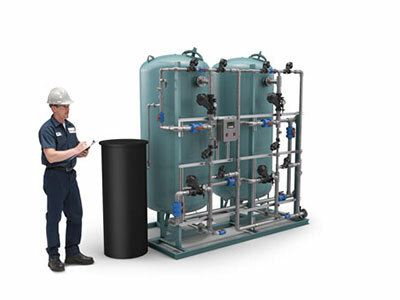 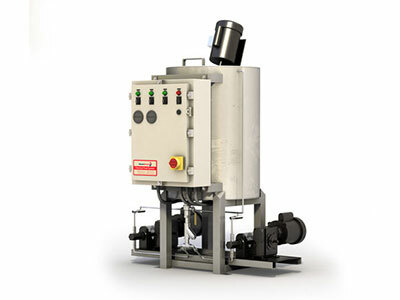 Remove impurities with a filtration system and mitigate equipment servicing, cleaning and inefficient performance.